Is It Time For You To Buy A Beach Home? 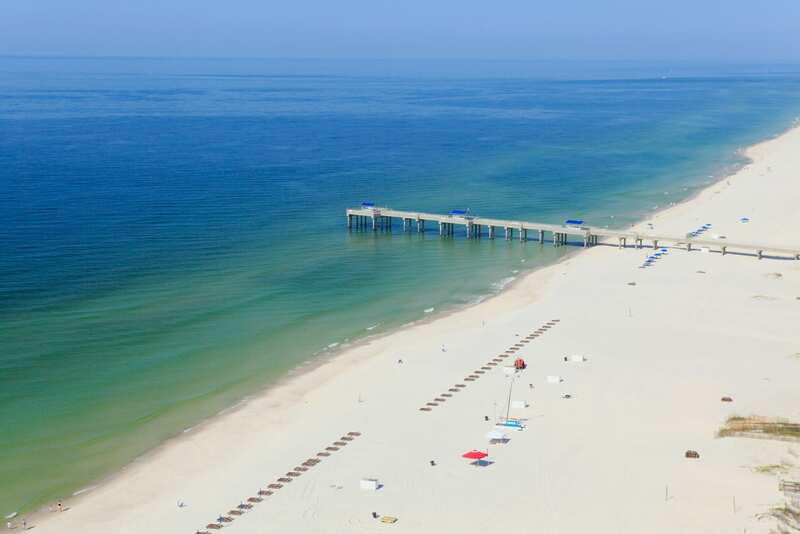 The Beach Club Resort & Spa > Blog > Gulf Coast Dreaming: Is it time to buy a beach home? Gulf Coast Dreaming: Is it time to buy a beach home? At one time or the other, most of us beach-lovers have fantasized about owning our own condo or house on the beach. But maybe you are one of the lucky ones ready to stop fantasizing and get serious about purchasing. The time seems right in a lot of ways. Interest rates are low and the market appears to be on the verge of a rebound. Before you wade in, here are some things you may want to consider before buying a beach home. Beaches are prime locations for second homes with potential rental incomes. If you do plan to rent, and want to maximize your rental income, make sure the property you are considering has the amenities most renters expect. Things such as proximity to the water, updated kitchens and bathrooms, swimming pools and other onsite amenities will help increase your potential occupancy and determine the amount of rent you can charge. In general, it will cost you more upfront to purchase property with a lot of amenities, but you should also realize higher rental revenue. Work with a tax professional if you decide to rent your beach home. They can help you decide whether it is best to treat it as a second home or an investment for income tax purposes. Generally, though, you cannot occupy a rental investment for more than two weeks a year (or 10 percent of the total days it’s rented). Also, returning to the same place time and after time allows you the opportunity to expand long-term friendships with residents and become part of the social fabric of the area. Locating and buying a second home prior to retirement enables you to experience the benefits of a dream location before actually retiring there. It also give you time to correct and amend your plans if the reality is different than the dream. While all assets fluctuate in value in the short term, vacation properties are more likely to retain their value and appreciate simply because they are located in popular areas with a geographically limited supply. There is simply a finite amount of shoreline on which coastal residences can be built.